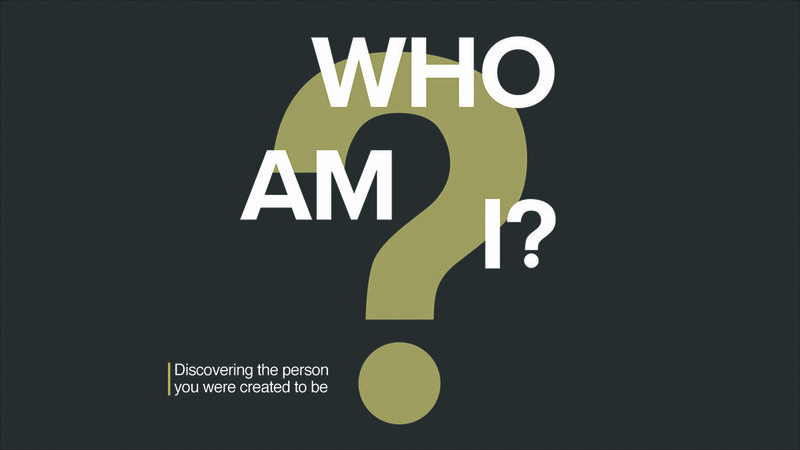 In week five of Who Am I? Pastor Stephen answers the question, who am I when I don't feel happy? We compare the life and experiences of Solomon and Jesus to find out where true happiness comes from.